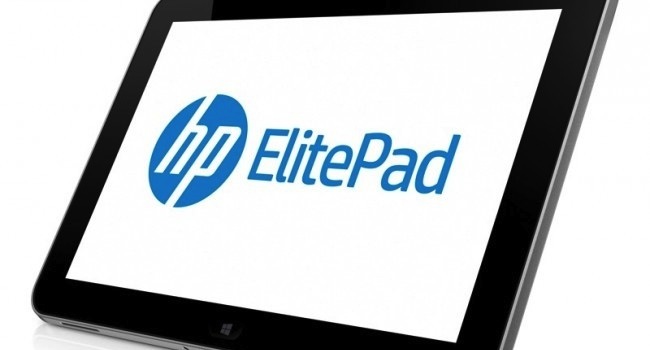 It’s difficult to make sense of HP’s Elitepad 900. This 10.1” tablet runs Windows 8 and offers the portability that makes any tablet a smart buy, yet it carries an asking price that puts it in competition with laptops that offer far more operating power. Hewlett Packard has taken a form factor that started as an affordable consumer device, and has turned it into an expensive business machine. When you consider the history of computing generally, it’s going backwards. But what if money is no object to you? What if you don’t mind paying the R10 000 (US$1000) asking price? In that case you get a sleek machine that comes with an impressive seven hour battery life and 64GB of solid-state storage. It accepts a SIM card, affording you internet on-the-go. The rear-facing camera snaps sharp pictures. Add all this up and the package is a decent all-rounder. Until you realize these are superfluous plus-points. Who, for instance, uses a tablet to take pictures? Its front-facing camera is more useful for Skype, but its image is annoyingly grainy. And is 3G all that necessary, given that you can simply tether the tablet to your cellphone’s Internet, or make use of Wi-Fi zones, the latter of which are becoming increasingly ubiquitous? The Elitepad 900 even fails on a functional level. Besides a proprietary power/dock connector, the 900 has only one other port, which is a headphone jack. So guess what? You’ll need to buy dongles to make use of HDMI, USB, and everything else we take for granted in the 21st century. 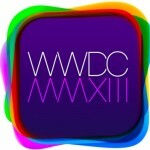 Nor is the Elitepad’s Atom processor up to much. The tablet does at least boast a pleasingly bright display, but the 1280×800 resolution isn’t well suited to apps like Windows Snap. One arguable benefit of its being a Windows tablet, rather than an Apple one, is that you can switch to desktop (classic) mode and run the business apps you’ve been using for years (providing you dock to a screen and mouse/keyboard; touch doesn’t work well in desktop mode). The problem with this, ironically, is that if you’re a businessman you already own a Windows laptop/desktop set up to do real work on, which is a great deal more efficient and doesn’t force you to find dongles and docks. As the flaws stack up, it becomes increasingly difficult to recommend the 900 at its asking price. 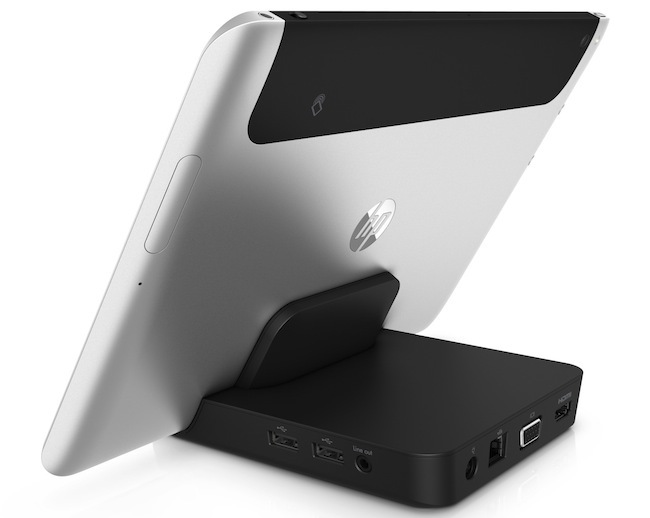 Furthermore, it’s disappointing Hewlett Packard has brazenly copied Apple’s ploy of creating an accessory market. This strategy only works with machines that enjoy broad appeal. The 900 does not. As such, you’ll be saddled with another proprietary connector no one will have an adaptor for in 3 years time. I’ve harked on about the price of the Elitepad, something I’m loathe to do, but the fact of the matter is that it’s central to whether the 900 is worth buying. In a market saturated with products that are vying for your time and money, HP simply cannot justify the price – indeed, if you’re inclined to be cynical, you might argue they have deliberately tried to appeal to people who look at an inflated price as a measure of quality. If you end up walking out the shop clutching an Elitepad 900, you’ll own a stable, functional machine. But you’ll be overlooking one simple and quite blatant reality: the 900 offers a great deal less, for a great deal more money, than Apple’s iPad.